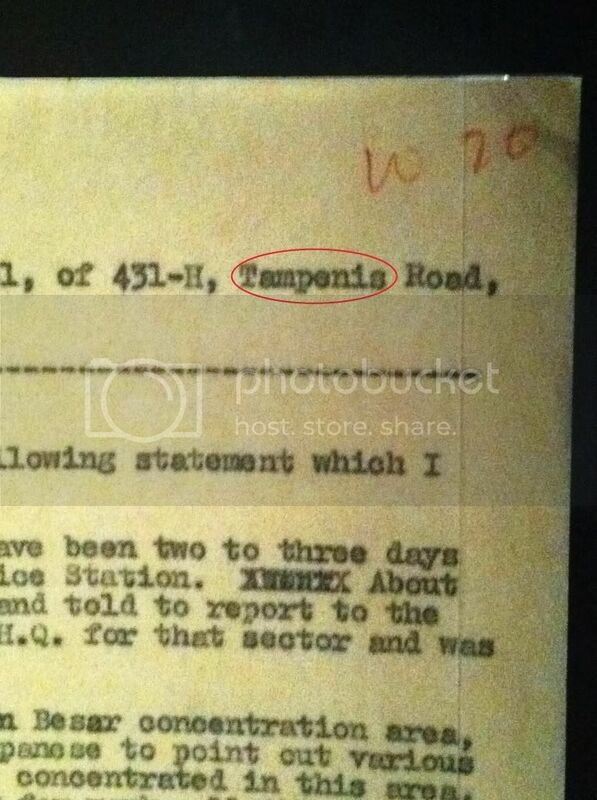 Tampines used to be called 'Tampenis'. I don't have any sources to prove it, but I was at the National Museum one day, when I chanced upon this really old letter on display. It is to be sent to someone living at 'Tampenis' Road. Since Singapore is such a "close-minded" country, maybe that's why they changed the name & stuff.